Last week members of Crickhowell High School Council took part in the consultation on setting up a Welsh Youth Parliament, and welcomed the opportunity to share their ideas on how it should operate. These students will soon be awarded certificates as official ‘school council ambassadors’. To read the full story, click below. 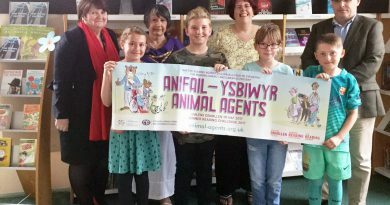 Crickhowell High School gets behind the Summer Reading Challenge – ‘Animal Agents’ at the local library. 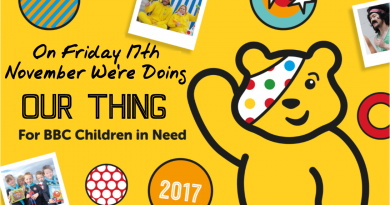 July 12, 2017 Anna McIlroy Comments Off on Crickhowell High School gets behind the Summer Reading Challenge – ‘Animal Agents’ at the local library.